I have seen 'The Sunshine Blogger Award' going around for some time, but highly doubted I would ever get nominated. 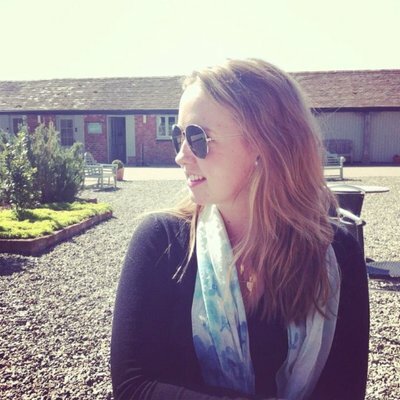 I was very surprised to log onto Twitter one morning and see that the lovely Fatima and Rochelle at 'Two Twenty Somethings' had nominated me for The Sunshine Blogger Award - my first blogger nomination for anything!!! Thank you so much! 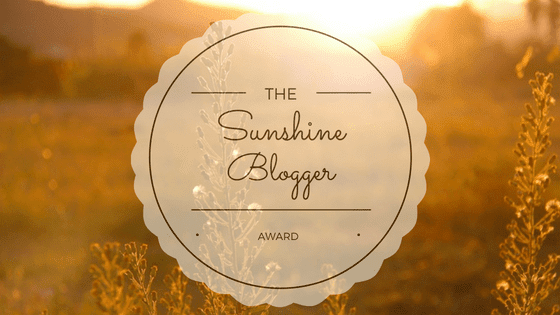 The Sunshine Blogger Award is given to Bloggers who are inspiring, positive and creative. These Bloggers bring sunshine to the blogging community. 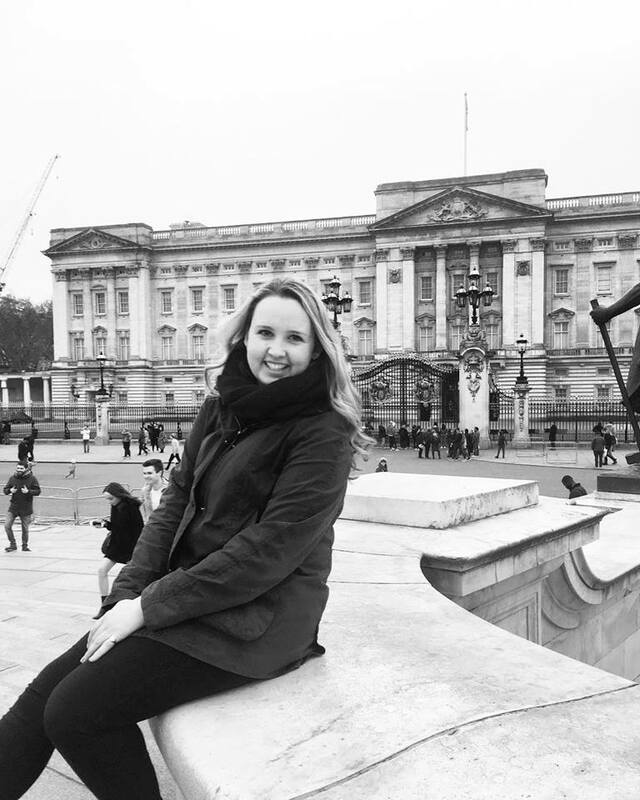 I love keeping a holiday diary and looking back on what I got up to on my travels. I started this blog after I finished university to document my travels but also give me a bit of a hobby after uni. 2. If you were to choose a celebrity to manage their blog for, who would it be? Reese Witherspoon's 'Love Reese' Draper James blog. If I could afford to, I would buy every single thing on the Draper James website. I love the #GirlBoss and Recipes on the blog as well. 3. What is at the top of your Summer 2018 Bucket List? I would absolutely love to visit the Greece and the Greek Islands. Obviously I would love to see Mykonos and Santorini because of how beautiful they are, but I'd much rather stay on a quiet, more traditional island. If I were to visit Greece, I would have to stay in Athens for a few days to visit all the historical sites. 4. Do you believe your Horoscopes relate to who you truly are? I think that Horoscopes can sometimes be spookily accurate (and are so easy to get addicted to reading and applying to your life.) I would say that whilst my day-to-day Horoscope doesn't always relate to who I truly am, my Horoscope personality is spot on. 5. If there is one piece of advice you could give to a new blogger, what would it be? Be authentic. If you constantly post things that you aren't really interested in but you think other's will like, it will take the fun out of blogging and you will lose inspiration. The same goes for engagement. Be genuine in your engagement - take time to read and comment on other people's work because it is great when they comment back. 6. What do you make of this quote 'To realize one's destiny is a person's only obligation' - The Alchemist 1988? 7. Share one piece of advice that you would share with your teen self. Don't try to copy Demi Lovato's style...you live in the English countryside, it doesn't work. Being born in Bermuda, I would have to say a 'Dark n Stormy'! However, if I don't quite fancy rum then it would definitely be some sort of champagne cocktail, like a Kir Royale. 9. Name an event you are looking forward to in 2018. We have a lot of family events that will be super fun but one of my best friends is getting married this summer which is very exciting! 10. If you could start a new business, what would it be? I think that it would have to be an Event Management company. It's what I did at uni and I'm working in events now so it would make sense. 11. What is the most important part of your daily routine? Talking to my family. If I'm on holiday, staying over at a friend's house or just away from home I always make time everyday to call home. Where is the one destination that you are desperate to visit and why? What do you hope to have accomplished by the end of 2018? Where is your 'happy place'? If you could start a tradition for your family, what would it be? What would be the three courses you would serve at a dinner party (starter/main/dessert)? Where would you choose to visit: city, countryside, beach, mountains?